Australia has plenty of sun which will provide more than six billion years of power. 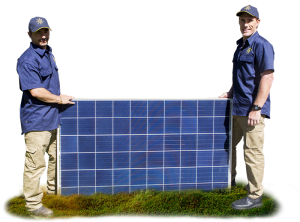 With the best solar capabilities in the world, why not take advantage of such a powerful and environmental resource? Going solar is the obvious choice in an ever increasing energy world, and the savings to your household and the environment are impossible to ignore. Give yourself a break from the increasing energy bills, and go solar today with a PV Solar Solution from Sunbank! Australia has an average from 2,200 to 3,200 high sunlight hours per year. With most capital cities seeing 7 or more sunlight hours a day, more and more Australian’s are harnessing it. We have an amazing climate to maximise the benefits of PV solar. Able to generate power on even an overcast day we don’t need to worry about seasonal changes to get the most out of our solar. Capture the rays with a PV solar system to suit your home. Available in a number of different package sizes, you can choose an investment that works with your energy consumption patterns as well as your budget. Sunbank Solar will have you seeing lower electricity bills in no time. produce your own electricity before paying a retail provider. Using less power from the grid means lower power bills from day one.  energy that does not create greenhouse gas during production and energy that is generated from renewable sources such as the sun is clean energy. Reducing the impact we have on the environment. once installed, an easy annual service inspection will ensure your investment is safely functioning at its full capacity. With no moving parts, a health check is all you’ll need. Over time the cost of solar has decreased, so the initial investment isn’t as high as people may think. Additionally, it is a long-term investment which means a PV solar system will be working hard for you well after it has paid for itself. Solar increases the value of your home, so even short-term investments offer a good return. A good solar system is desirable in the very competitive Australian property market. Solar systems are expandable which means you can add to your system as your lifestyle changes. Adding more panels and even a battery if suitable to your household needs. How Can We Illustrate It For You? 1. 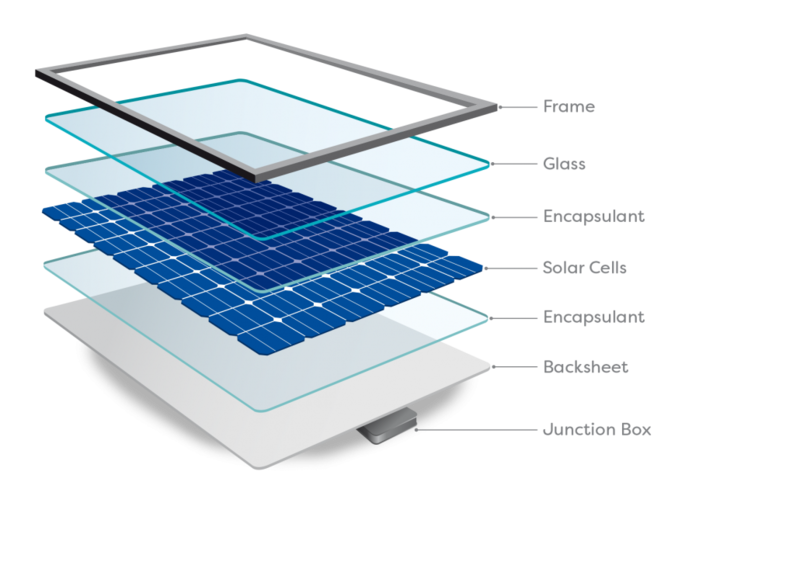 Solar panels capture energy from the sun and converts it into Direct Current (DC) electricity. 2. The DC electricity from the solar panels is transferred to the inverter. 3. 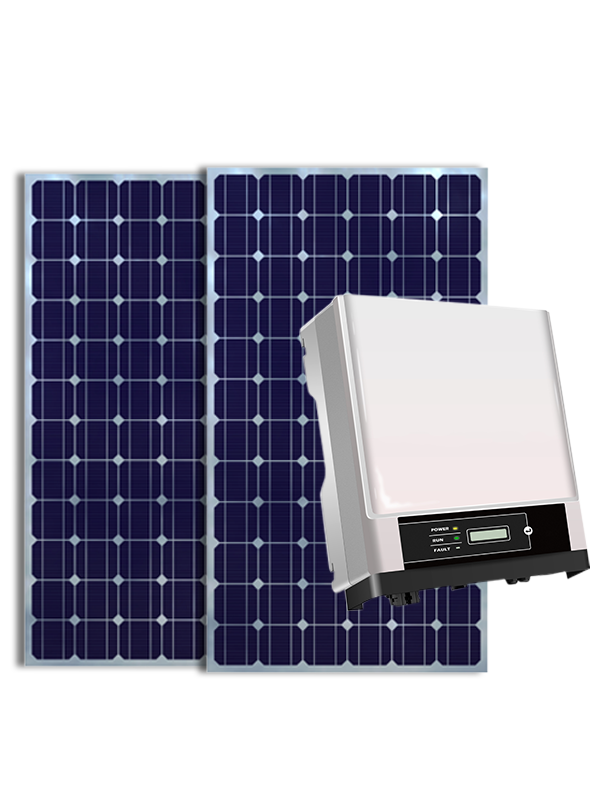 The inverter converts the DC electricity from the solar panels into Alternating Current (AC) to power household appliances. 4. Any surplus energy is fed back into the grid or a solar battery (if installed). 5. 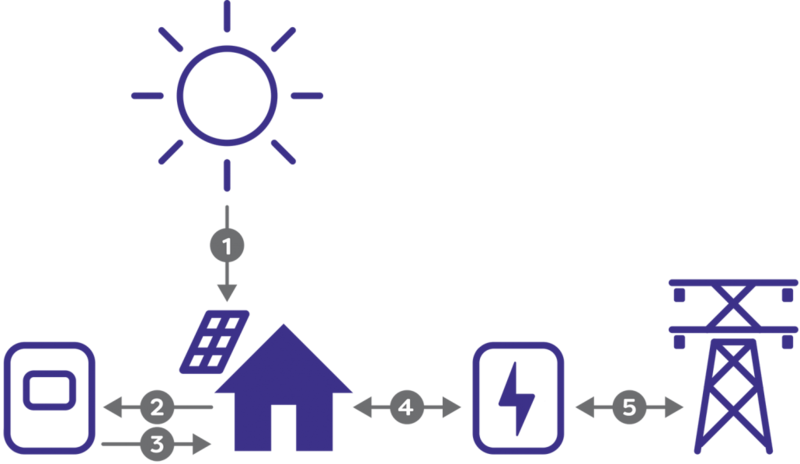 Electricity is drawn from the grid when your electricity demand exceeds your solar production. * Solar Starter Packs: 1.9kW System Output. Strictly Limited Offer. Larger systems available, call 1300 28 29 30 or use the contact form below to find out more. Sunbank Solar offer an extensive range of solar solutions from a wide range of brands. Contact us today for a solution to suit your home and budget.